Cannabidiol, more commonly known as CBD, is a potent extract from the cannabis plant that’s popping up in everything from cookies to cocktails. Unlike its cousin THC, CBD is non-psychoactive and legal in all 50 states, which means it won’t get you high. But it may still make you feel good. CBD is celebrated for its medicinal properties and used in treatment for a range of conditions from epilepsy to anxiety and depression. It’s available in a number of forms, including sublingual oils, edibles, vapors and even infused into food and drink. Although it’s legal in North Carolina, CBD oil is hardly mainstream. Here’s where to find it around town. 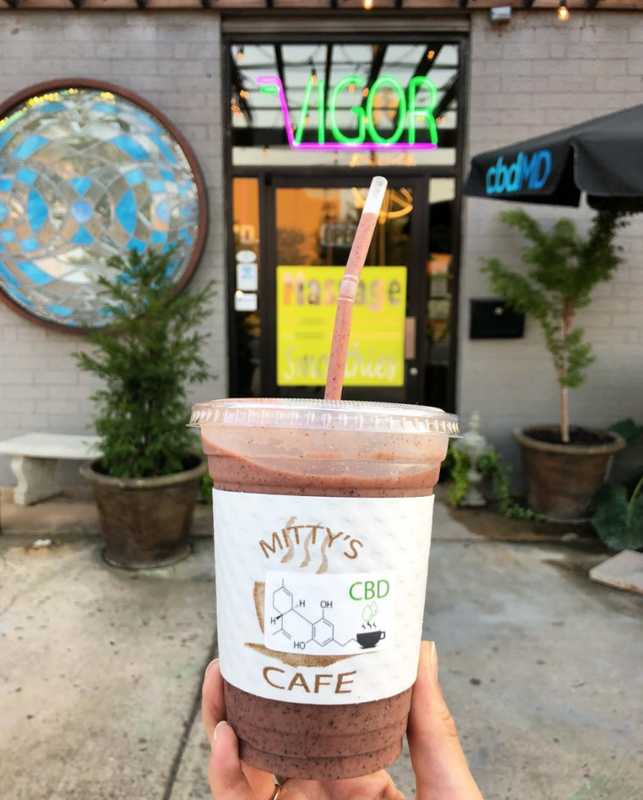 Mitty’s CBD Cafe – 216 Iverson Way – Charlotte’s first CBD cafe serves CBD coffee, tea and smoothies along with a selection of retail items for purchase. 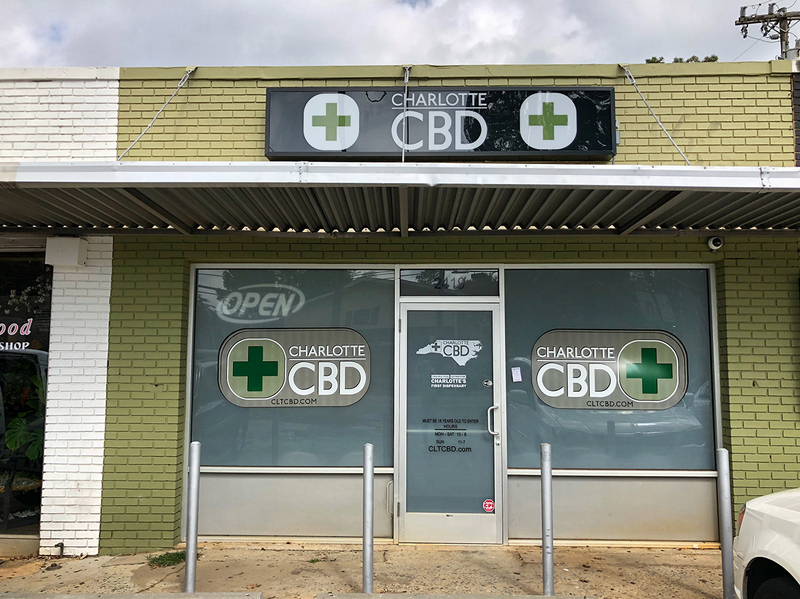 Charlotte CBD – 2419 Central Avenue (coming soon!) – The online shop carries CBD edibles, oils, vapors and topical creams, and they’ve even got items for pets. Their brick and mortar dispensary and bud bar is shooting to open this week. 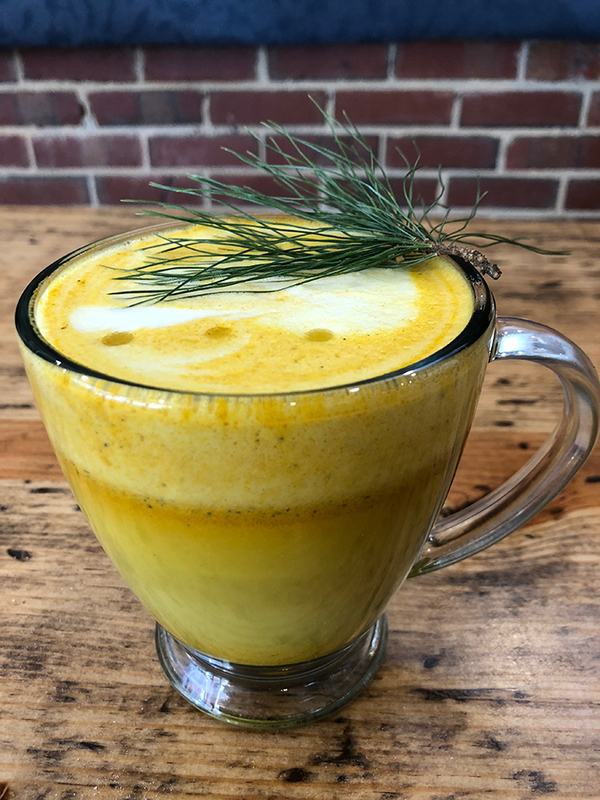 Berrybrook Farm – 1257 East Boulevard – The natural foods grocery, market and juice bar carries an extensive lineup of CBD products, including brands like Palmetto Harmony, Straight Hemp and Colorado Hemp Honey. 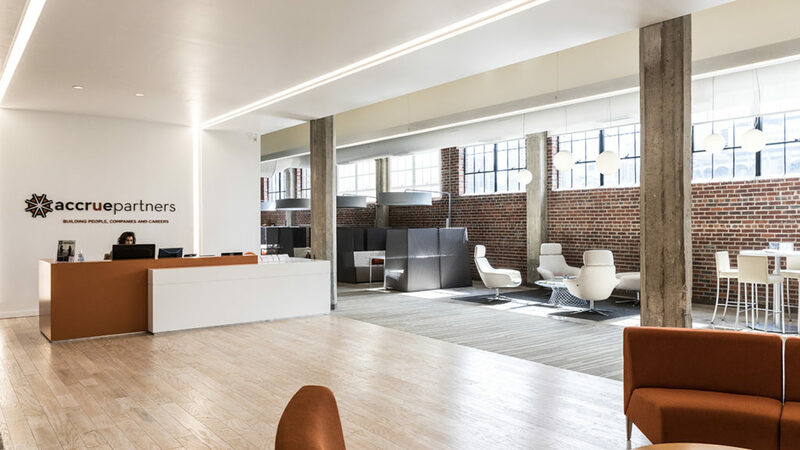 Tarheal Pharms – online retailer – The local online market sources organic, pesticide-free hemp from southern Oregon to create its line of CBD oils, balms, edibles and lotions. Prime Sunshine – online retailer – The Charlotte-based brand is available online in a full range of products, including CBD gummies, drops, vape pens and capsules. Stanley Specialty Pharmacy – 3120 Latrobe Drive – The pharmacy carries full spectrum “farm to pharmacy” CBD sourced from Kentucky, including oils, salves, gel caps and dog treats. Electrik Avenew – 2125 – N. Davidson Street – The NoDa shop carries CBD topicals, soaps, vapors, edibles and even dog treats. Juice Box NoDa – 3100 N. Davidson Street – The juice bar carries CBD oil, edibles, vape pens, cream and more.